Pitt-Titusville offers a unique combination of small-school atmosphere and large-school education. We are a two-year regional campus of the University of Pittsburgh, which means you can earn a degree from a premiere university while enjoying an active college life. 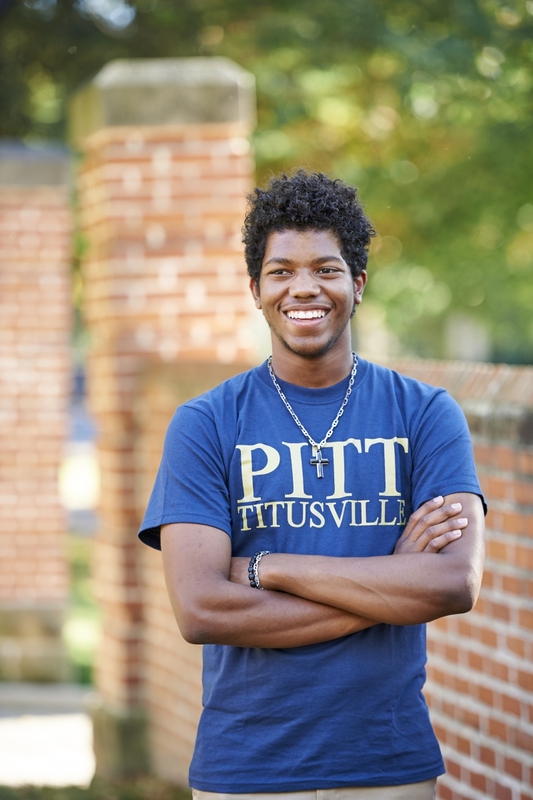 Pitt-Titusville connects you to 14 associate degree programs, as well as the ability to begin more than 100 different majors that can be completed within the Pitt system. Pitt-Titusville truly offers you the opportunity to do and be anything and go anywhere! At Pitt-Titusville, we try to make sure you have access to all the support you may need in your transition from soldier to student. Click here for more details. Early Acceptance Programs make it easier for Pitt-Titusville students to gain admission to baccalaureate and graduate programs once the students have completed specified requirements.